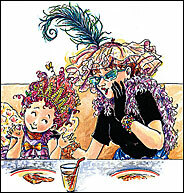 "Fancy Nancy and the Arts"
Ladies of all ages are invited and there will be activities for children. 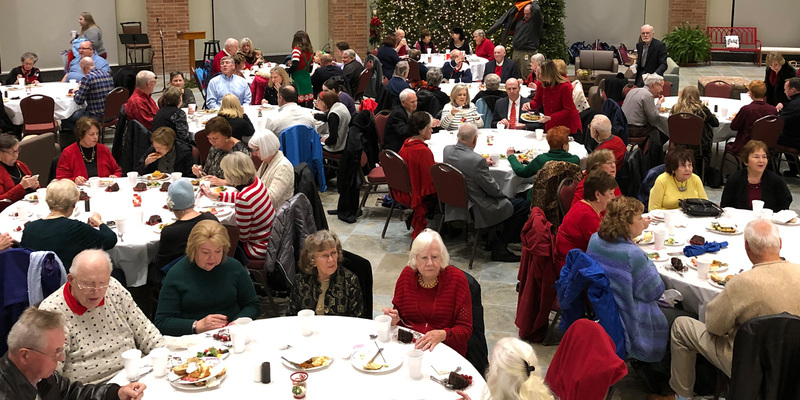 UMW members are asked to bring either vegetable, salad, or dessert to go with the main dish. The cost is $5 per person with a maximum cost of $15 per family. Tickets will be on sale in the Shawver Welcome Center three Sundays prior to the event.